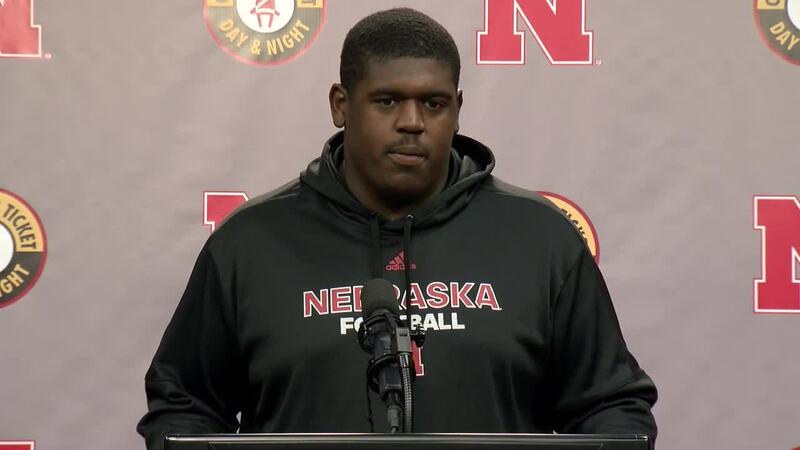 Nebraska head coach Scott Frost and his players spoke at today's weekly Monday press conference ahead of Saturday's senior day matchup with Michigan State. Frost touched on just how important senior day is at Nebraska, recalling his own memories of the event. 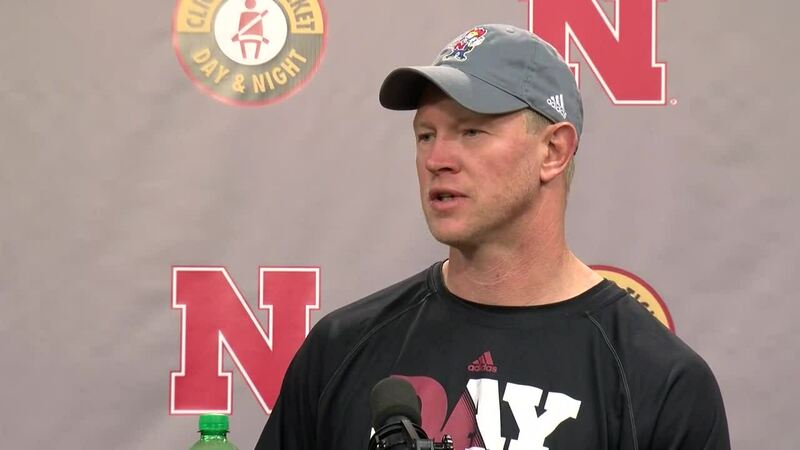 "Any time seniors leave here it's a big deal," Frost said. "I remember my senior day. Emotional, walking out...I saw a picture of Coach Osbourne and I when I was coming out of the tunnel, means a lot to me." Frost stressed the importance of what the seniors have done for the team this season, regardless of wins and losses. "I feel bad this season hasn't gone better for them, but at the same time, these are going to be some of the guys that the foundation for what we're going to do going forward is built on," Frost said. "I think they know that and can feel it and I'm going to be sorry to see a bunch of them go." 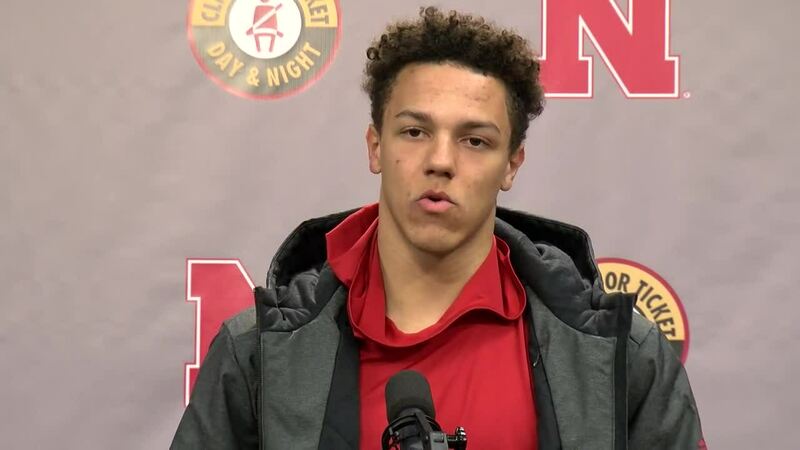 Freshman quarterback Adrian Martinez talked about how the seniors have shaped his freshman season and what they've meant for the future of this program. "They've been so great to me and all of the rest of the underclassmen and really the rest of this team," Martinez said. "I want it to be known that they laid the foundation for what we're about to become." 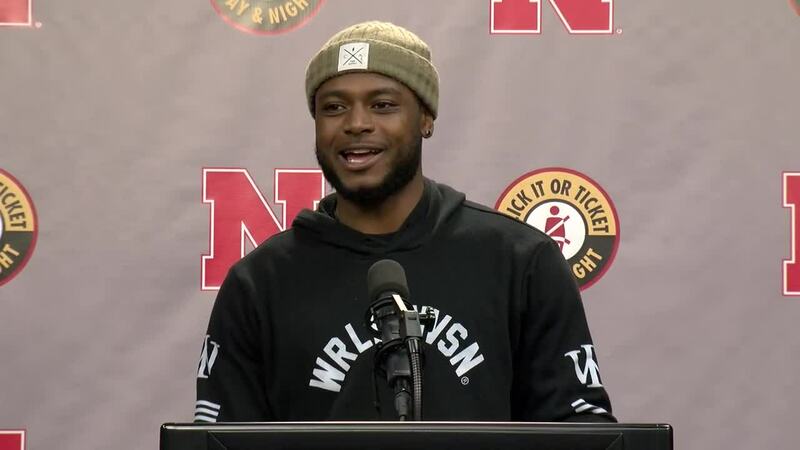 Senior wide receiver Stanley Morgan Jr. will be one of the Huskers that will play his last game at Memorial Stadium come Saturday with a chance to become Nebraska's first receiver with 1,000 yards in a season. "It means everything," Morgan said. "But it really hasn't hit me yet until I get on the field. I mean, my last game in Memorial Stadium...you take it how you want. It means everything to me." 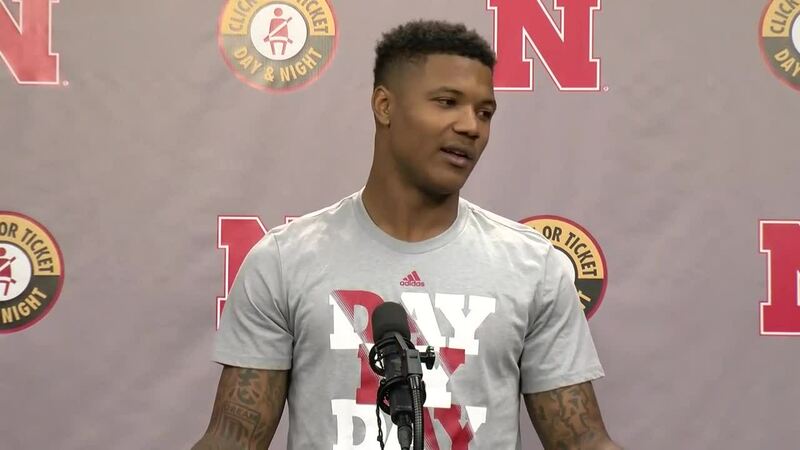 Hear more from the Huskers' senior day press conference in the videos above.